Quit doing what? Tobacco of course. The Quit Doing It Labs is your resource for the most innovative tools to help you quit tobacco. 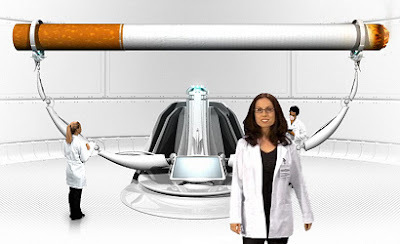 Quit Doing It is a multimedia website that will guide you through a futuristic installation where you can learn about the harm of smoking.